This year, forget flowers and chocolates. Why not treat your mum to a first class lunch here at The Rolls of Monmouth in one of the beautiful dining rooms in The Mansion! We have put together a special menu for you to choose from. A special gift for all of the mums. 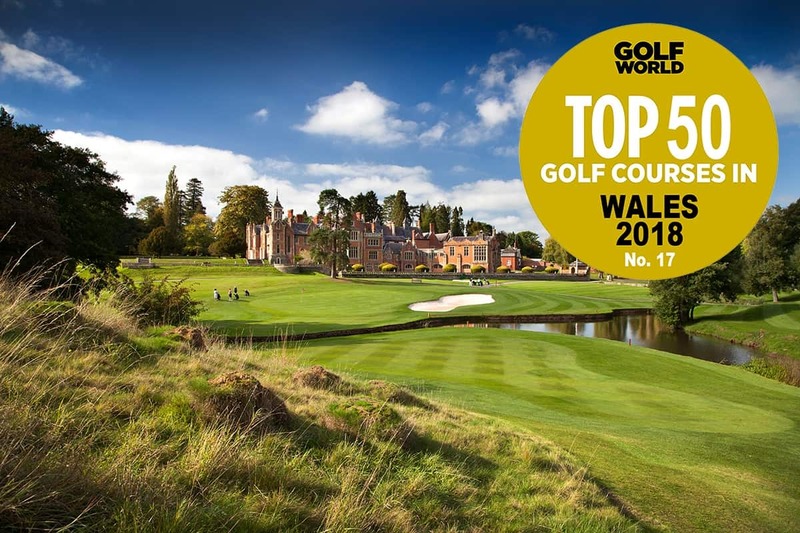 In 2018 The Rolls of Monmouth was ranked 17th in the Golf World top 50 courses in Wales. The spectacular Mansion, the former home of Charles Stewart Rolls, co-founder of the famous Rolls-Royce company, is available for private evening functions and business seminars all year round. At the confluence of the rivers Wye and Monnow lies the ancient market and border town of Monmouth surrounded by hills in a region where lowland Britain merges into the highlands of the west. Four miles west of Monmouth on the B4233 to Abergavenny lies our magnificent championship course. Opened in 1982 and ready to welcome any golfers eager to test themselves against a demanding 6733 yards of parklands, streams and lakes. Wales, but the whole of the UK. secret. Greg Norman, a one-time touring professional of the course described the four short holes as “fantastic”. 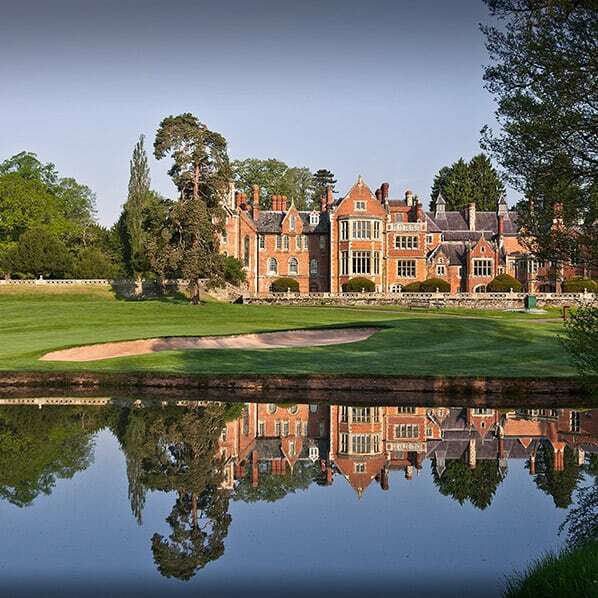 Whether you are an individual or a large society, we can cater for your needs for golf and food requirements. We offer packages to include everything that you need to celebrate your wedding day. We can accommodate up to 16 guests in our unique holiday cottages set within the grounds of the Estate. The Mansion offers four exquisite function rooms and a bar, all with magnificent views across the sweeping park and woodlands. Why choose The Rolls of Monmouth? Because it is an outstanding championship course with challenging greens and stunning scenery all year round, a great test for all golfing abilities.